http://lakeland.craigslist.org/cto/3796944016… I mean *2* Firedomes? The first affordable Hemis? In an era where F-heads were still common? Put one of these together right and you'd have a classic that screamed. 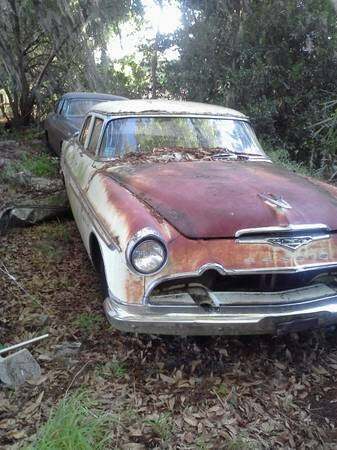 Also, who the hell has a DeSoto these days?